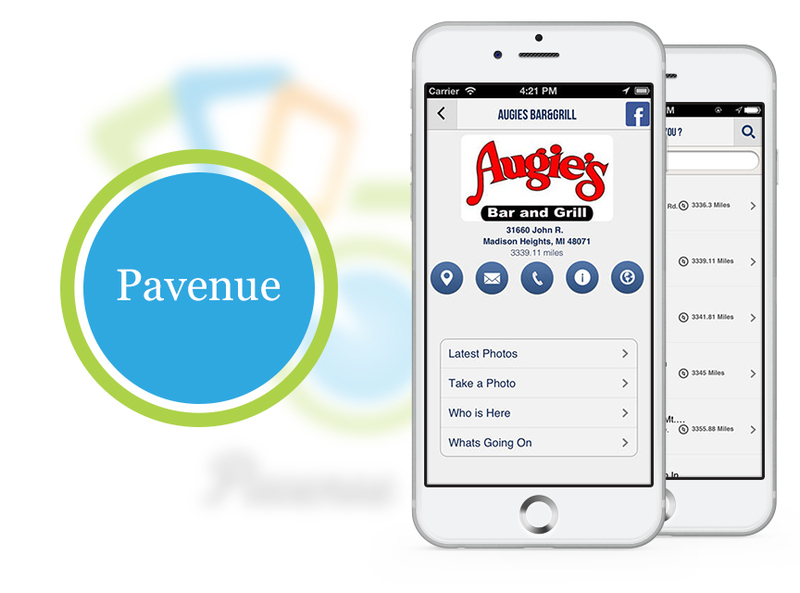 Pavenue allows you to find the closest venues near you and allows you to upload pictures to that venues tv screens while you’re there. Also see what’s going on before you even get there. You can also call, email, gps, and find out the hours of operation. 5) Allows to know what happens going on in the located destination.